More on the Chief Raxxess Solid Steel Door for E1 Series Racks (Black) NE1D below. NE1D Series Doors for E1 Series Enclosed Racks. Door Only; the E1 Rack is not included. 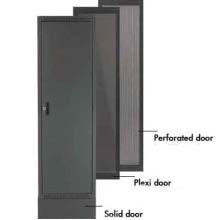 Doors are also available in perforated steel and plexiglas. See related products below. 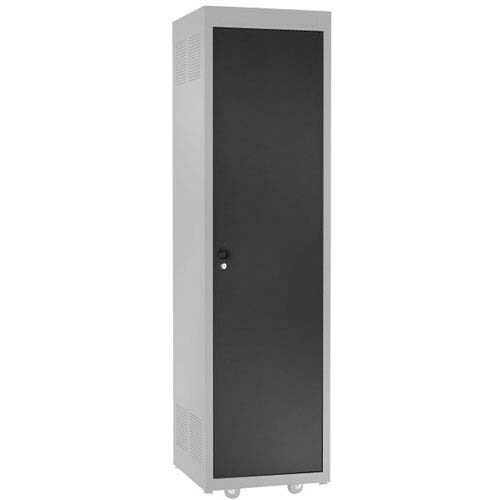 The NE1D20S Door is for the 20U Racks (NE1F2023, NE1F2028). The NE1D28S Door is for the 28U Racks (NE1F2823, NE1F2828). The NE1D36S Door is for the 36U Racks (NE1F3623, NE1F3628). The NE1D44S Door is for the 44U Racks (NE1F4423, NE1F4428).